Boston's waterfront hotels give you the city's most spectacular views, whether you're here for a romantic weekend, a family vacation, or a stressful business trip where you just want to relax at the end of the day. Imagine sitting dockside with a beverage in your hand and enjoying the Harbor views. Or strolling along Harborwalk to explore the waterfront, or boarding one of the many sightseeing cruise boats to tour Boston by water. 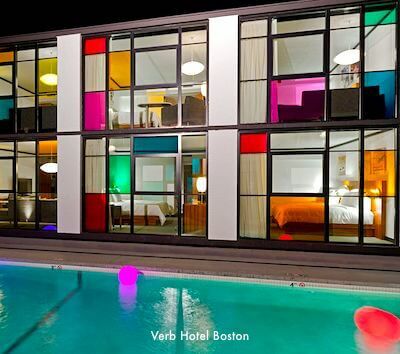 You can make this fantasy a reality when you stay at a hotel on Boston's waterfront. Yes, rates at these hotels can be pricey, but if you plan ahead and compare rates, you can also find special packages and discounts to make them more affordable. 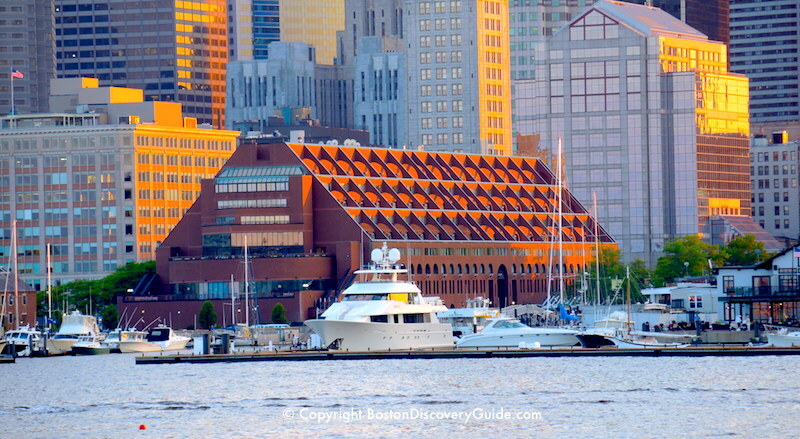 Take a look at our recommendations for Boston waterfront hotels. Not surprisingly, they're among the most popular hotels in the city. The luxurious Battery Wharf Hotel sits at the end of a wharf, commanding panoramic views of Boston Harbor. 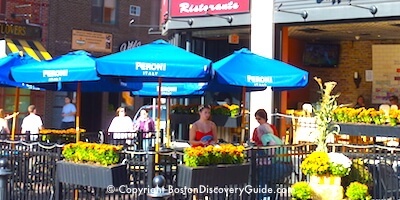 You get the best of both worlds - a tranquil enclave, with Boston's lively North End, home to top Italian and seafood restaurants, just steps away. Stroll along Harborwalk (shown in this photo) and watch the boat traffic go by, catch a Bruins game at nearby TD Garden, and walk across the Greenway to Faneuil Marketplace - but most of all, enjoy the spectacular views of the Harbor from the windows in your room. Walk across a short bridge from Boston's North End to the Charlestown neighborhood, and you'll arrive at the Residence Inn Boston Harbor, perched on the edge of the water. Most of the comfortable 168 suites offer fascinating boat and harbor views. Enjoy the hotel's free wifi and complementary breakfast. Explore Bunker Hill and the USS Constitution along the Freedom Trail in Charlestown, or walk across the bridge to Boston. TD Garden is about a 5-minute walk away. Even though rates are not exactly cheap, the Marriott Residence Inn Charlestown is a relative bargain compared with other waterfront hotels, especially considering how much space you get in the suites. 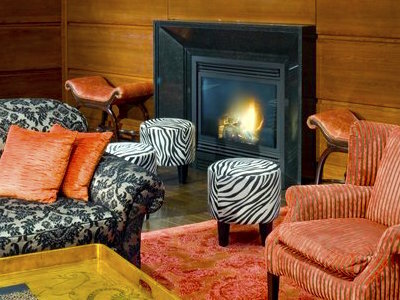 Located just steps from the Financial District, Boston Harbor Hotel offers you a cocoon of luxury, making it a perfect choice if you want to combine business with some serious pampering. Boston Harbor Hotel is probably the most luxurious of all Boston's downtown waterfront hotels, with Frette linens, lots of fresh flowers, gorgeous marble bathrooms, and personalized service. It is also the liveliest. 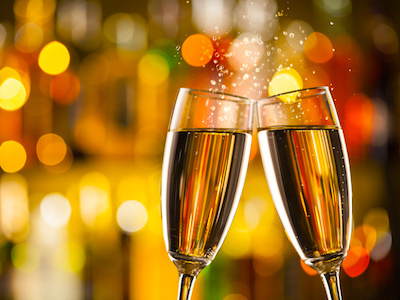 With the renowned Boston Wine Festival underway at onsite restaurant Meritage for 3 months every winter, and nightly music and movies during its Summer in the City harborside fest from Memorial Day to Labor Day, BHH attracts locals as well as visitors from all over the world. Boston Yacht Haven, a small waterfront inn at the end of Commercial Wharf in Boston's North End, commands breathtaking views of the Harbor. The 10 guest suites are larger than most Boston hotel rooms, and each sports a different nautical theme. For the most spectacular views of all, request the penthouse. When you stay at the Boston Yacht Haven, you'll have a marina right outside your door, and you're a short stroll away from all the tantalizing North End restaurants and bakeries. Faneuil Market, the Aquarium, and TD Garden are nearby. Although the Seaport Hotel is across the street from the water, most of the north-facing rooms offer terrific views of Boston Harbor. You'll enjoy dining and relaxing at the many new restaurants and bars along the waterfront in this sizzling neighborhood. For delicious fresh seafood and the best deck-side dining in the city, cross the street to get to Legal Harborside. For the ultimate sports bar experience, don't miss Jerry Remy's (best big screens in town, plus yummy lobster rolls and plenty on draft). Located close to ICA (Institute of Contemporary Art and Boston's Children's Museum, the Seaport is also right across the street from the Spirit of Boston's departure point - perfect way to combine a sightseeing cruise with a delicious lunch or dinner. 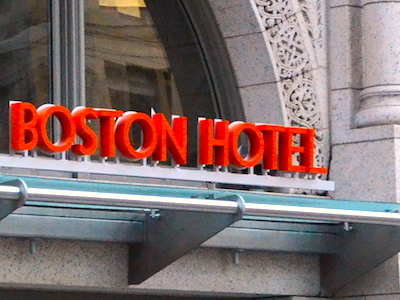 Many visitors think the Boston Marriott Long Wharf has everything. And they may be right. The first thing you'll notice are the spectacular waterfront views. And then there's the convenience of being just steps away from the Aquarium, Faneuil Marketplace, the Freedom Trail, the North End, and TD Garden. Long Wharf, departure point for many sightseeing cruises, is next to the hotel. Boston's hop on, hop off trolleys stop at the hotel, and there's also a subway stop right in front. When you consider the indoor swimming pool, children's playground behind the hotel, and the nice mix of amenities, well, the combination is hard to beat. InterContinental Hotel Boston's waterfront location features sweeping views of the Boston Harbor waterfront as well as the city skyline. You're only steps away from the Financial District, but you'll feel like you're in a different universe. You can expect plushly elegant room and serene Asian-inspired decor. High thread-count linens, sumptuous bathrooms, terry cloth robes, and a pet-friendly policy are just a few of the amenities you can enjoy in this large 424-room hotel, along with attentive service. Enjoy the indoor pool and fitness center - and be sure to book some spa services when you make your reservation. Boston Logan Airport Hotels - Did you know you can save on rates by staying at the airport, enjoy great waterfront views, and be only an 8-minute water taxi ride to Downtown Boston?